Tiles are notoriously hard to clean. 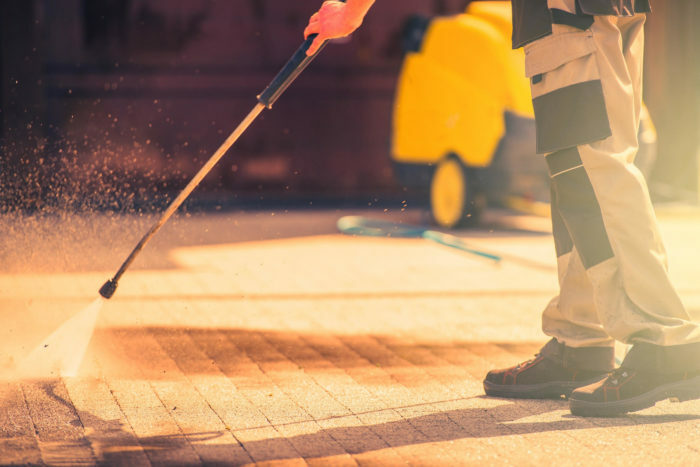 Regular mopping and tile cleaning methods you use at home are just not enough to do the trick, especially when it comes to eliminating dirt accumulated in grout lines and tile surfaces. If you have dirty tiles, and want to bring them back to their new finish, then call Advanced Colour Painting services for professional tile cleaning services in Sydney. We will come to your place, and offer expert tile cleaning services to make your countertops fresh and clean. Our high-end equipments will boldly reach hard-to-reach areas where your household mops and cleaners have never reached.